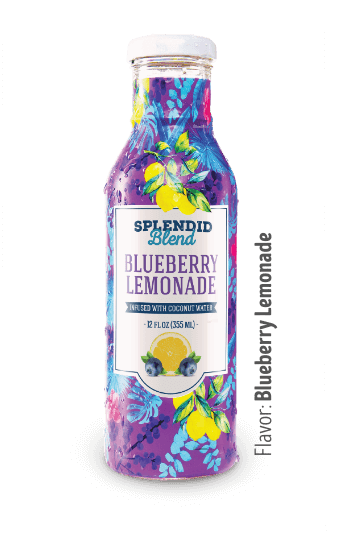 Founded in 2012, Direct Refreshments, LLC works with major retailers, hospitality groups, fast casual food chains, and large convenience store chains to develop customized private label beverages. 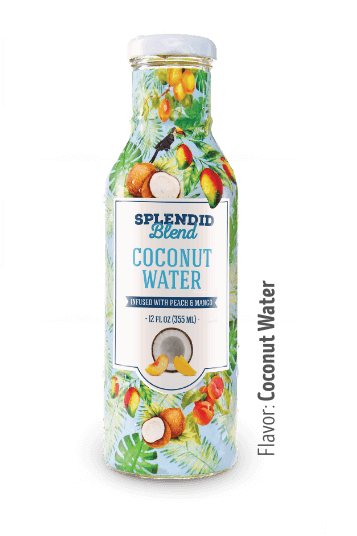 The Company is headquartered in New York and partners with a vast network of the best branding experts, formulators, manufacturers, and distributors to create the highest quality products. Direct Refreshments has proven our ability to save our client’s time, money and effort. 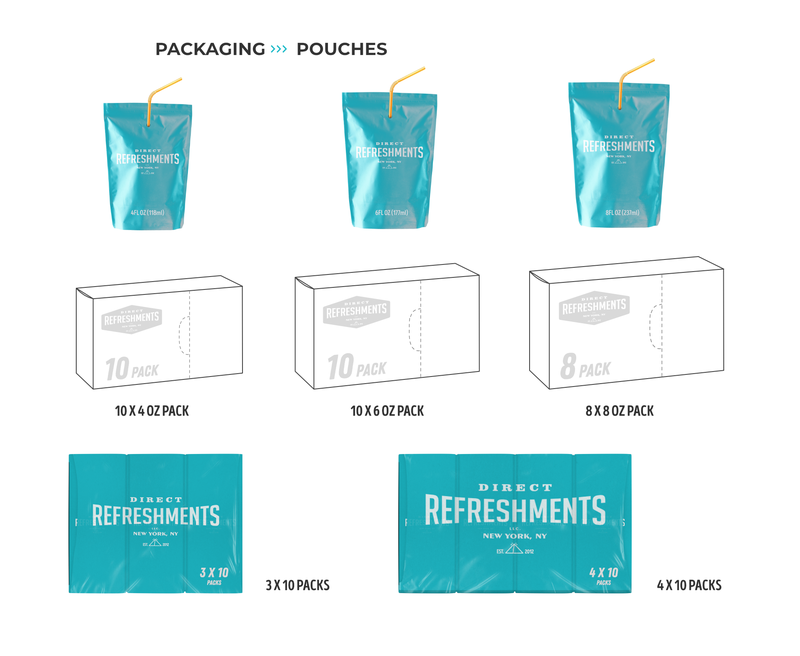 Our objective is to develop beverage packaging solutions for major hospitality companies, retailers, celebrity/influencers and entrepreneurs. Direct Refreshments will take your beverage concept/vision and turn it into a finished product. 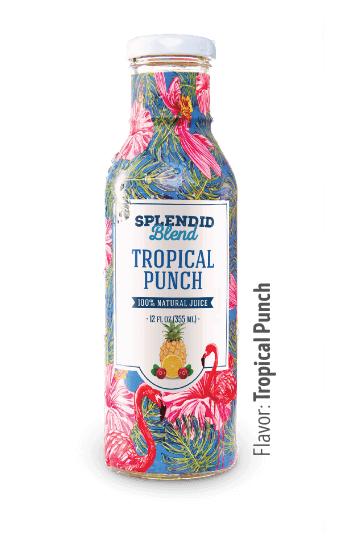 We build custom beverage proposals that are tailor-made for each individual client. All of our customers will achieve a significant edge over their competition because of our individualized product development process. 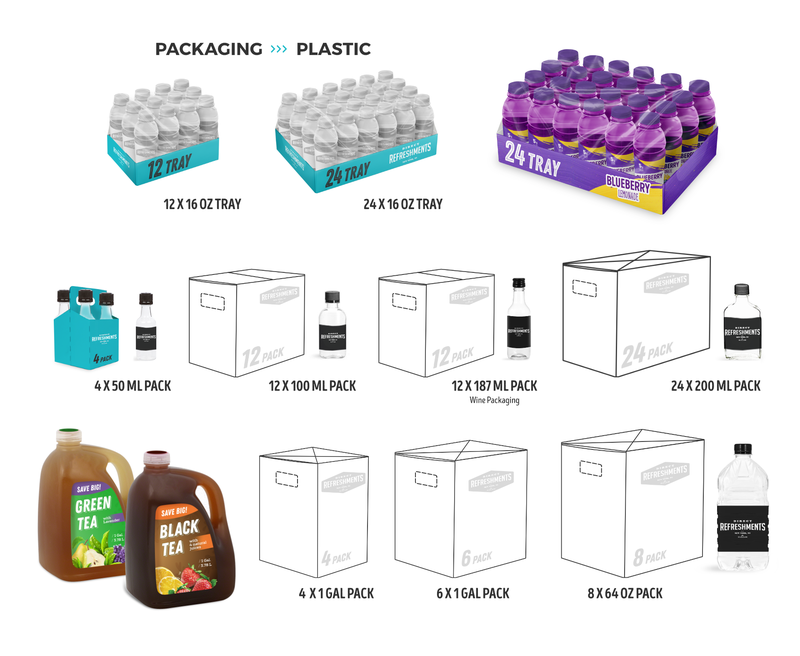 Direct Refreshments provides an in-depth analysis of our customer’s needs and preferences within their beverage category. 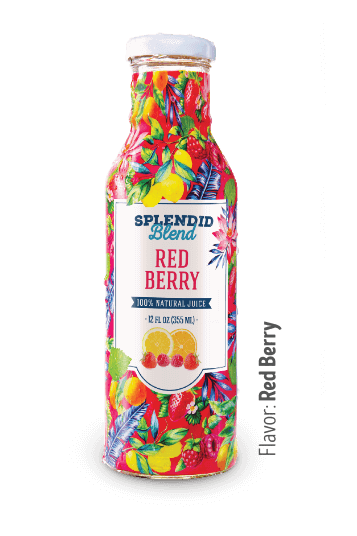 The Company has an internal team that develops your brands identity for all your beverage product needs. 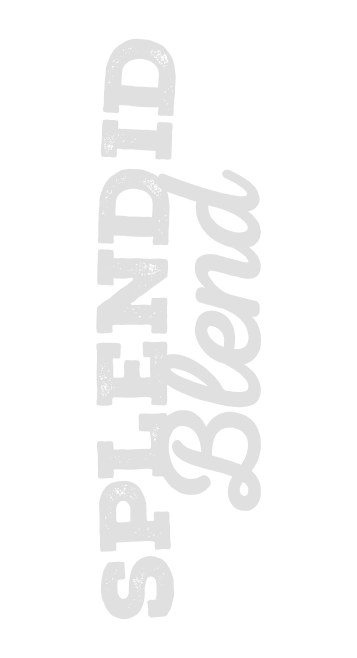 Need help making your beverage concept a reality? Direct Refreshments has an expert formulation team that we work with. 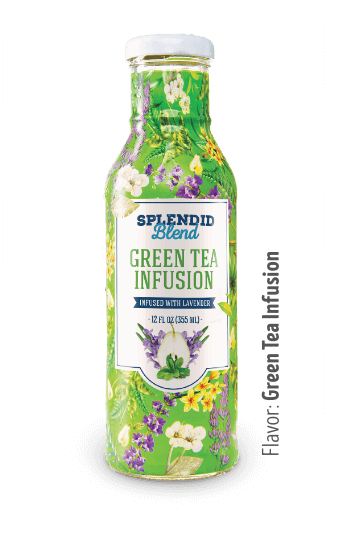 These partners have award winning beverage scientists working on a vast variety of industry flavor profiles. The formulations that we create align with your customer’s needs as well as the manufacturer’s requirements. We will visually engage your customers and satisfy their tastes. 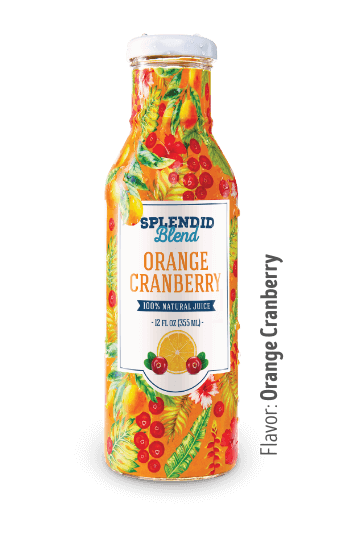 Direct Refreshments offers flavors in liquid or powder form for all types of retail applications. 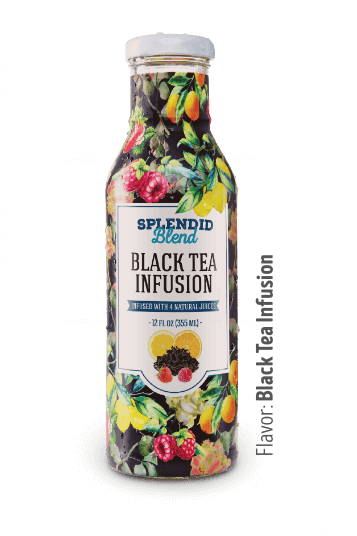 The flavor formulations range from functional drinks, sports and nutritional drinks, iced teas, dairy, confections, wines and flavored spirits. Certification options include organic/natural, non-GMO, gluten free, and vegan. Direct Refreshments will ensure that each production run goes smoothly for our clients. Before any product is shipped, we test the production run at the plant for quality assurance purposes. Certain product types require more certifications than others. We have the expertise to work on any special compliance certification needs for all of our clients. We source the highest quality materials and ingredients to create the best products, at a fraction of the cost, for our customers. Centralized buying allows us to achieve the best pricing available. 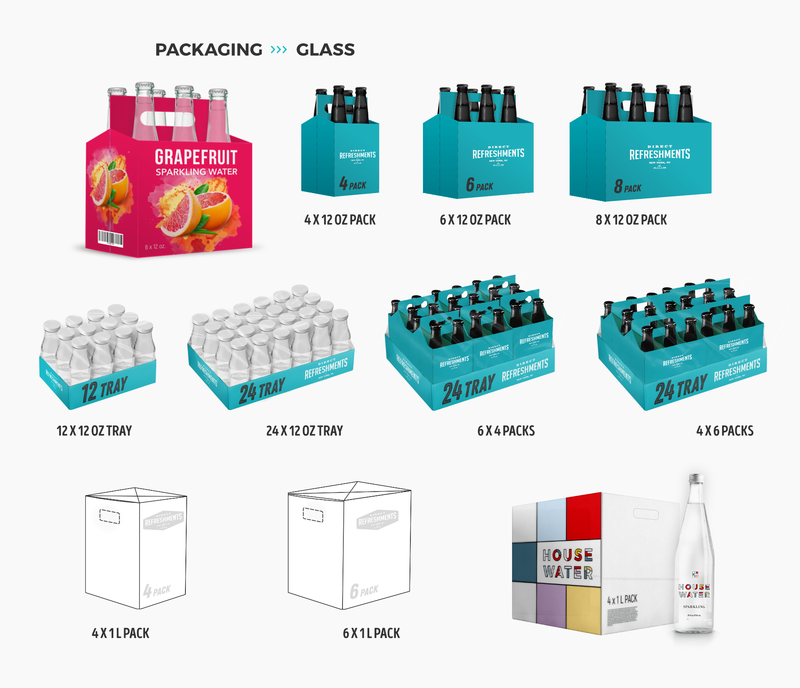 Creating the right packaging for your unique beverage brand is also part of our expertise. 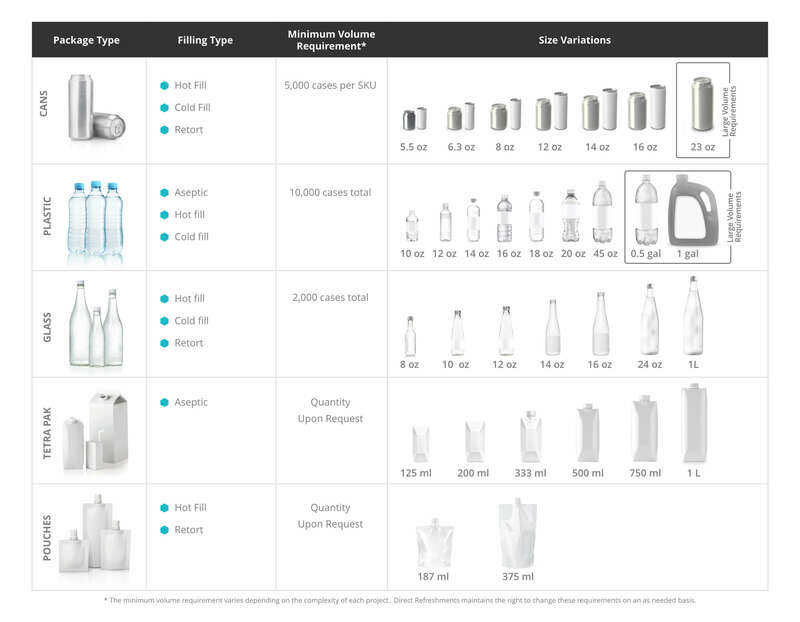 The Company makes sure that your bottling requirements align with the right manufacturer. 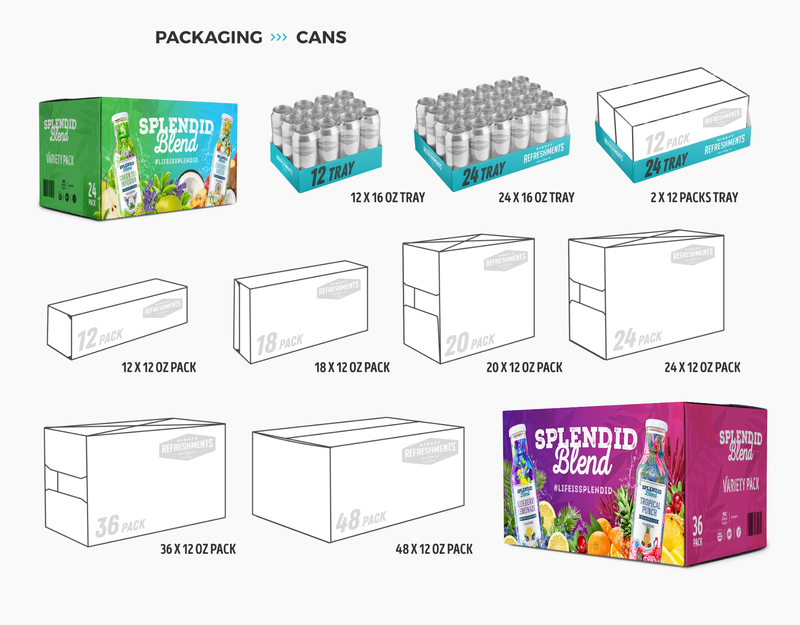 We orchestrate and pull together beverage containers, formulas, and labels to align perfectly for your product. We ensure that this happens with every product we produce. 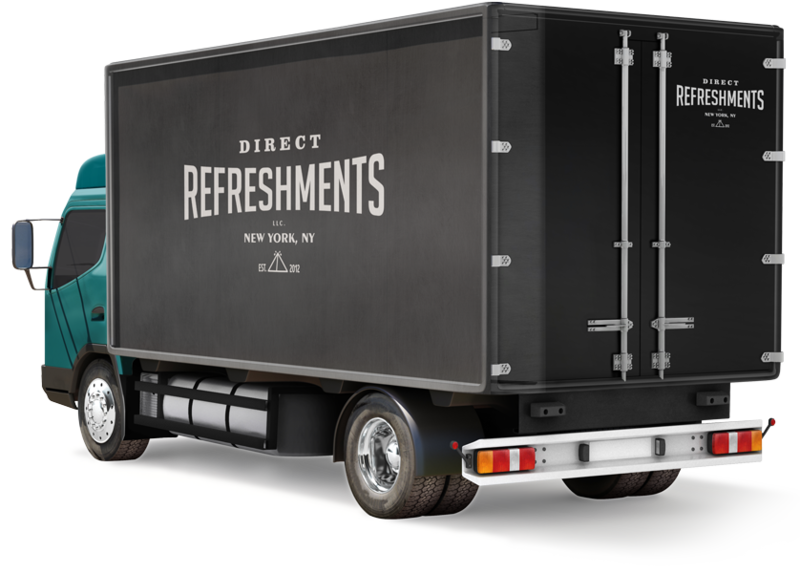 Direct Refreshments delivers your finished product on time and on budget anywhere you need it. We only work with the best suppliers, designers, and flavor formulators. Don’t spend the extra time and money starting from scratch, let us deal with everything. We guarantee a satisfying experience from inception to product delivery! © 2017 Direct Refreshments LLC · 1295 Northern Blvd., Suite 21, Manhasset, NY 11030 · All Rights Reserved.